Do Avon Reps Pay Tax? Maybe! Basically anyone of any age or status must pay tax. However how much tax they pay depends on the total amount of money they make after deducting any reliefs and allowances they are entitled to. Every individual is entitled to certain reliefs and allowances depending on their status. After deducting all these it may well mean an Avon Rep doesn’t need to pay any tax. However it is the Avon Reps responsibility to work this out for themselves and let HMRC know about it. Why is it an Avon Reps Responsibility to Let HMRC Know? Avon requires all their reps to work for them on a self employed basis. A person who is self employed is someone who runs their own business and are not paid through PAYE. HMRC needs to know about anyone who is self employed because they will be earning money that is UNTAXED. Every individual by law must let HMRC know that they are self employed (whether they need to pay tax or not) so HMRC can track how they are making money. Even if you run your Avon business on the side of a full time job, you will still be classed as self employed. This means you must let HMRC know you are self employed and declare your earnings. Can you be self employed and work for a company? Completing a Self Assessment Tax Return Form by 31 January each year (along with paying any tax due). It’s easy for an Avon Rep to register as self employed online. 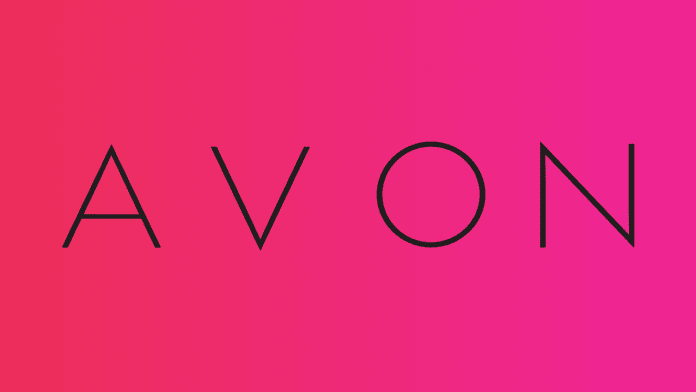 It takes 7 – 10 days to complete and its advisable to get registered as soon as you start your Avon Business. Once registered as a self employed Avon Rep HMRC will expect you to declare your earnings each year. Remember you need to declare your earnings whether or not you need to pay tax (however there is ONE EXCEPTION to this rule). The way you let HMRC know how much money you have made is by filling out a Self Assessment Tax Return Form. Basically this is a form that summarises all the money you earn from all sources, allows you to claim for all the reliefs and allowances you are entitled to and calculates your tax. Filling out a self assessment tax return gives HMRC a clear picture of how much money you make and how much tax they expect you to pay. Find Out More About the Self Assessment Tax Return Form Here, What It Looks Like and How You Fill It In. Back in 2015 HMRC launched a new allowance called the Trading Allowance. Under these rules an individual can earn up to £1,000 being self employed and not declare this or fill out a tax return. The £1,000 allowance means sales not profit of your Avon business. So even if you have made less than £1,000 after paying for your Avon Stock you will still need to register as self employed and fill out a self assessment tax return. Check your eligibility and criteria of the £1,000 Trading Allowance here. An Avon Rep pays tax on the profit their business makes. Profit is the amount of money an Avon Rep makes after deducting all the costs from sales. Class 2 and Class 4 National Insurance. The amount to pay is based on business profits and there is a tax free amount for each that an individual can make before tax kicks in. Registering for self employment and filling out a tax return form may feel onerous. But if you are serious about your business then keeping it legal is the best way to secure its future and avoid penalties or fines. Previous articleHow Do I Apply for Self Employment?